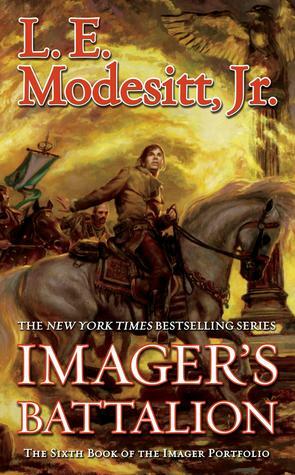 Book Review: Antiagon Fire (Imager Portfolio #7) by L. E. Modesitt Jr.
Another rousing tale on the imager world. Much repetition of action and angst from previous stories. Laced with aphorisms which give the tome a sense of wisdom. Many are restatements of well-known adages. Book of Rholan is a boring, intrusive injection of sermonizing. 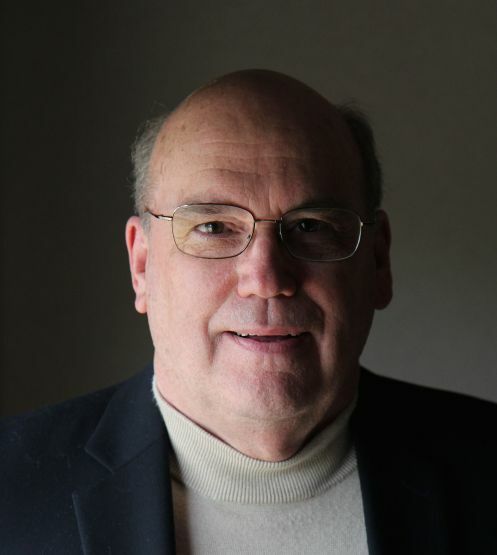 Book Review: Princeps (Imager Portfolio #5) by L. E. Modesitt Jr.
Another extended sermon on morals and actions disguised as an adventure fantasy. The pace is occasionally glacial and everything–even the disasters–are too easy and predictable. Still, excellent storytelling. Finally addresses his protagonist’s vigilantism. Even allows him to be troubled by the lawless monster he might become as the sole arbiter of guilt and innocence. Book Review: Scholar (Imager’s Portfolio #4) by L. E. Modesitt Jr.
Steampunk Avenger. Excellent story, but the mechanics needed another editing. Set several hundred years before the first three. Pontificating more organic to the tale. The perceptive reader feels closer to Quaeryt’s concerns and trials. The solutions, of course, are too easy, but that’s the nature of fantasy.